One thing I’ve learned, through both painful and positive experience, is that the successful flourishing of any project, product, event… or person, is seeded right at the beginning. Imagine setting off in a boat with the intention of sailing to a distant island, but having miscalculated your route by even just a tiny degree: everything will seem fine and dandy for awhile, maybe even for days. But as those tiny degrees of misdirection exponentially add up over many miles, you will at some point realize you are ending up far from where you wanted to be. When my book Parenting for Peace came out in 2012, the handheld device revolution hadn’t yet reached its tipping point, so smartphone brain wasn’t yet a thing. The screens I discussed in my book were DVDs in the backs of SUV seats, video games, computer screens, television and other such notions that have become quaint-sounding in just a few years. Human beings haven’t much changed—in how we’re built or how we function—in thousands of years! I had originally intended to post a different article “for my birthday” this year, but this one raised its hand and spoke to me loudly. This one, this day, feels alive and real and timeless. That was never me. 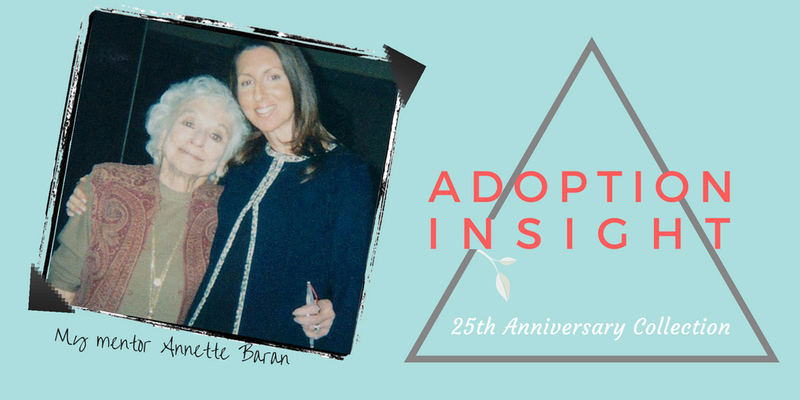 Yes, I was separated from my biological mother right at birth, and yes, I spent six days in the hospital nursery before going to my adoptive home. But I have always loved my birthday, who knows why. When November rolls around—National Adoption Month—I’m obliged as a good adoptee to give even more thought than usual to my entry into this world. 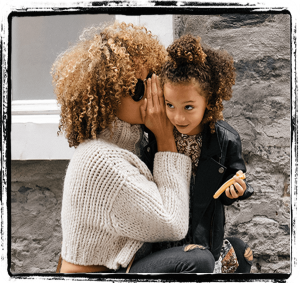 While so many adoption institutions and Hallmark cards are devoted to de-emphasizing the differences in adoptive families, I want to discuss some ways that adoption is unique. Before getting my degree and writing Parenting for Peace, my previous body of work explored the psychological and social issues in adoption. 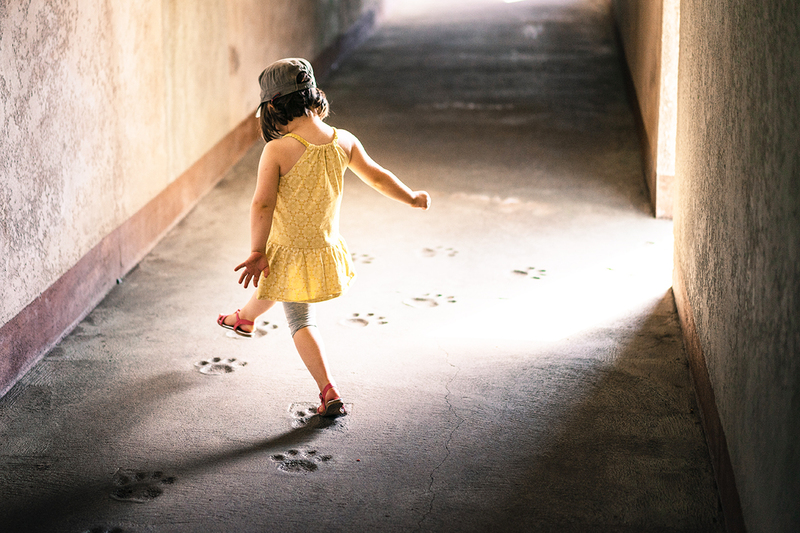 Understanding how adoption is unique can help bring healing and wholeness to everyone involved. 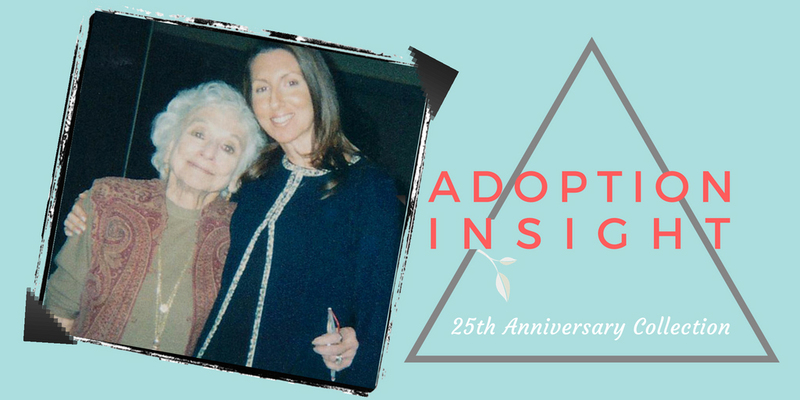 I published two Adoption Insight booklets exactly twenty years ago, and how happy I would be if the contents of those booklets had become obsolete in that time. Oh how I wish they were relics of an outdated, reformed adoption system. Alas, that isn’t the case. Women facing crisis pregnancy is a situation as old as human history. 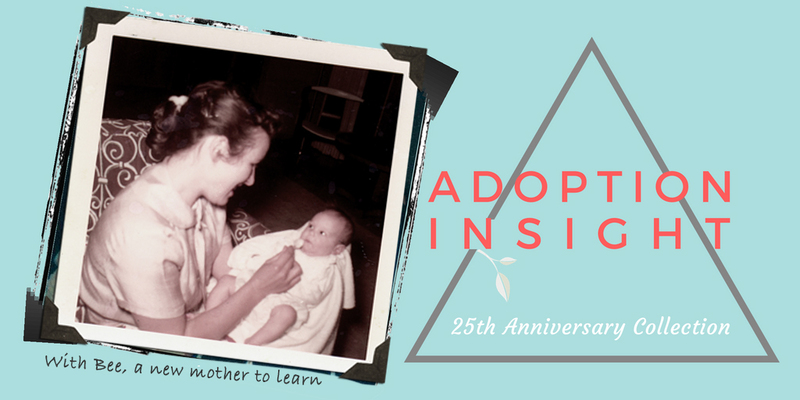 It Matters to Adoptees How We Got Here! In the spirit of truth and authenticity, I’m reissuing this cache of 90s articles as I wrote them them, with minimal changes. If there’s some embarrassing punctuation or a cringingly awful mistake, I will make those corrections. If there is a glaringly obsolete reference or fact, I will either update it or clarify it [with a bracketed comment like this.] And I may bend a wee bit to the aforementioned tyranny of SEO, so that as many people will find this article online as possible. Adoption Slogans or Honest Talk About Adoption? 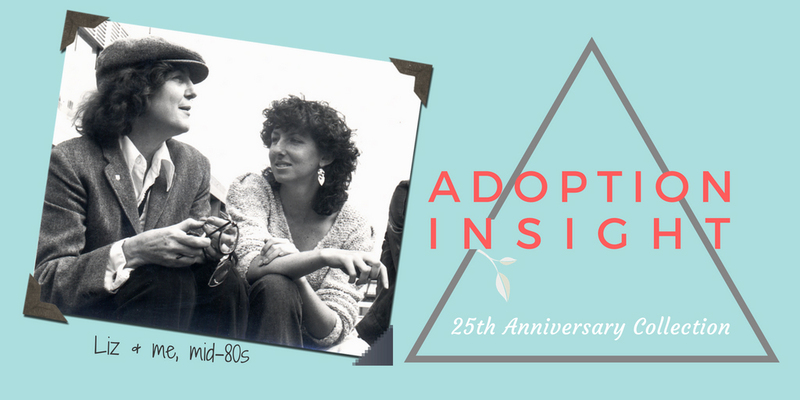 Of all the articles I wrote about adoption, this remained one of my favorites. In a short piece it touches upon many essentials related to adoption’s psychological issues. It was published in the California Association of Social Workers quarterly publication. The impetus for this piece was a cover article in the L.A. Times Sunday Magazine about hopeful prospective parents’ experiences with (then far less advanced) reproductive technologies—some successful, some not. An adoptive father (that is, someone for whom reproductive technologies were unsuccessful) was quoted as saying that he had wanted to try absolutely everything they could before adopting… and once they had done that, then he was willing to adopt. Of course it was a rhetorical question. But there was something there to explore and share. Adoption is cool again. Talking about adoption, I mean. Adoption issues. And writing about adoption issues. Speaking the truth about adoption. 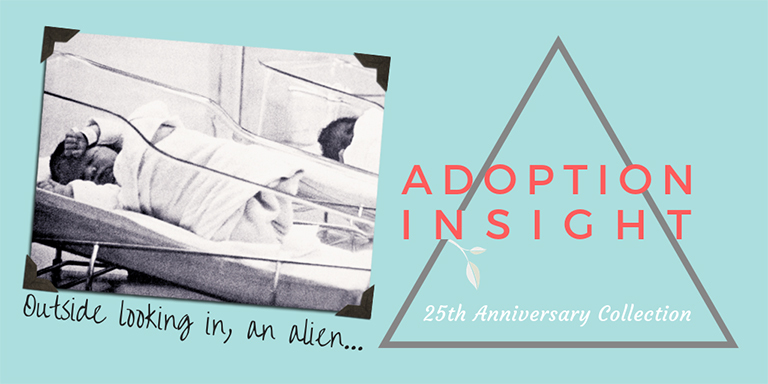 So in this, the 25th anniversary of my baptism into the world of adoption reform, I’m circling back to do it again in this new century. Of the many aspects of our digital dependence I’ve been writing about for over a year now, the most troubling by far is device addiction. The entire online machinery is designed to foster device addiction in us, and–more troubling–in our children, whose developing neural landscapes are more vulnerable to being fundamentally shaped by engineered device addiction. 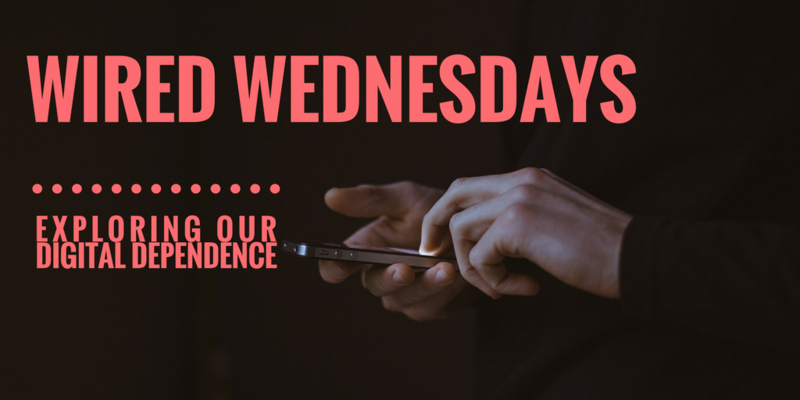 If you’ve been following Wired Wednesdays, you already know this. But for folks who haven’t been looped in with me on that, I’ve put together a sort of Cliffs Notes blog post that pulls together threads from several installments over the past year.